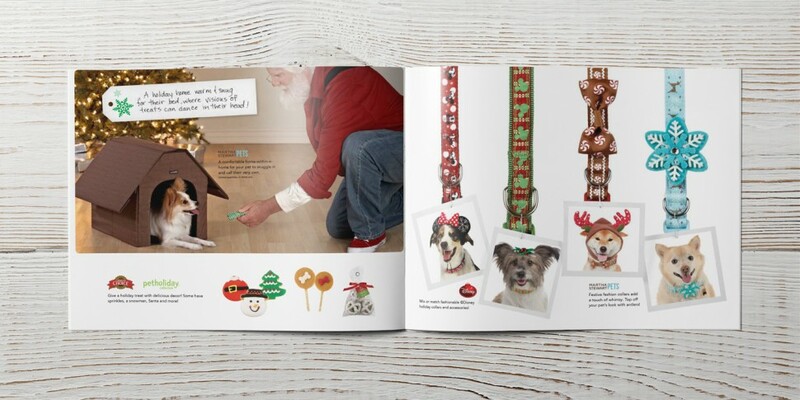 Late into PetSmart’s 2013 holiday campaign, the team was tasked with creating an inspirational gift guide to create more buzz around some of the newer more innovative pet products. 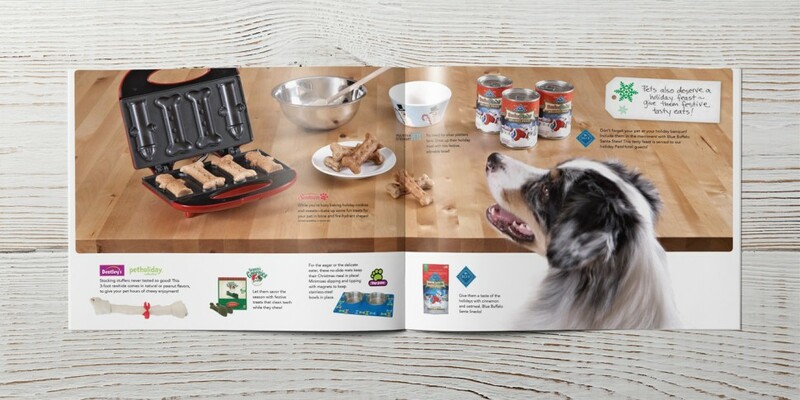 From the creative side, we wanted to set up something that was more magazine oriented, creating a more inspirational experience than most of our existing circulars. We only were given just a few short weeks to complete the project in time for the holiday. 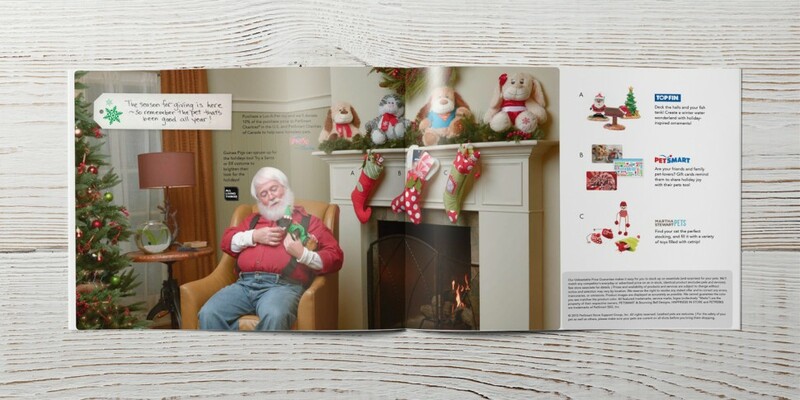 The holiday campaign had split into two, unintentionally, most print pieces that had to go out early were about celebrating the holiday, where TV had gone a route with a suggested Santa who has several pets and celebrates them well during the holiday. Digital was given the task to tie it together. 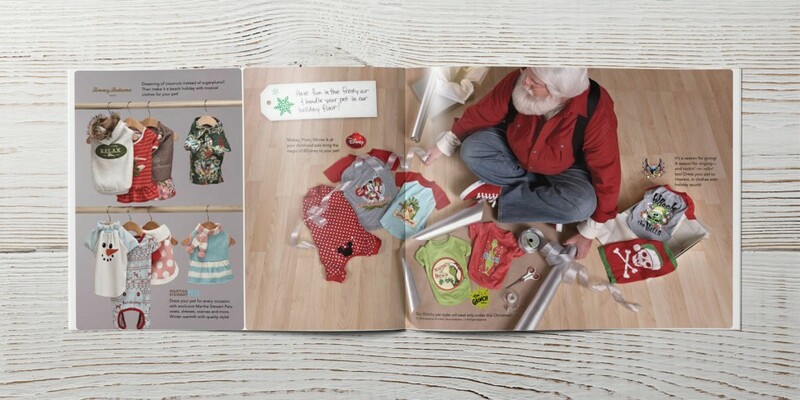 We chose to concept different places in Santa’s house, showing his workshop of pet toys, gift wrapping things for his pet, his living room where he has specialty pets, etc. In the end, I shared in the brainstorming and concept with the full team, who comprised of Stacy Najim, Amber Hoffert, Eddi Trevizo and Jeff Preston. 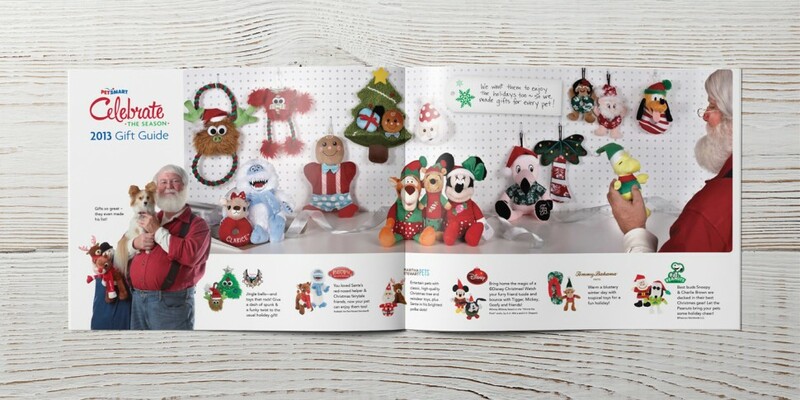 I was on set to art direct the toys, tech and kitchen scenes as well as co-art direct the fireplace scene. 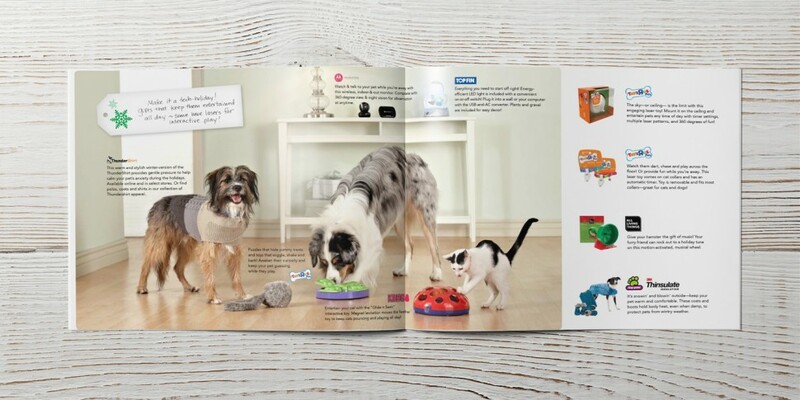 I primarily worked on the production of the project with some support from the team as well.